Harry Potter may well be the most famous character in literature. Many of his friends and enemies—Hermione, Ron, Dumbledore, Hagrid, Snape, Voldemort—are likely not far behind. “The Boy Who Lived” has, since Harry Potter and The Philosopher’s Stone was published in 1997, become a household name in every corner of the world, as J.K. Rowling’s series of children’s novels grew to become one of the most outrageously popular book series of all time. 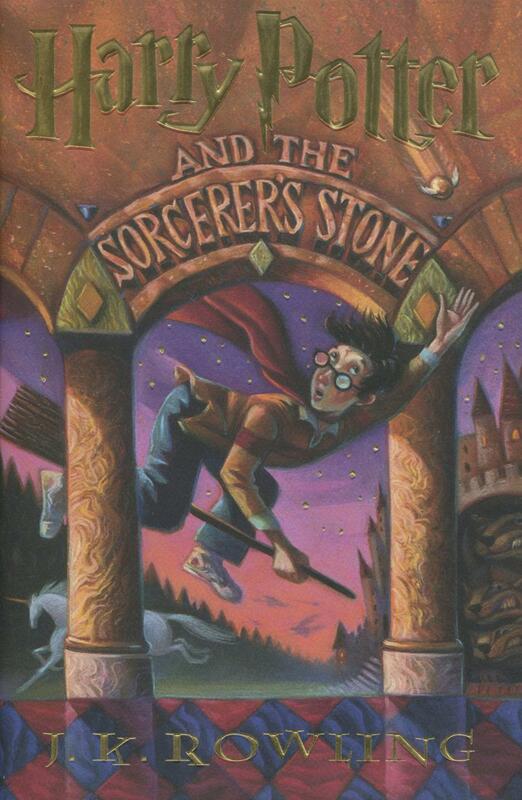 As an orphan with a scar on his forehead, Harry surprisingly finds out, on his eleventh birthday, that he is a wizard, and entitled to study at the famous Hogwarts School of Witchcraft and Wizardry. Combining fantasy and British boarding school fiction tropes, each of the books follows the course of a single school year, as Harry grows from a child into an adult, learning to work with his friends to defeat evil (and also going through the growing pains of teenager-dom). J.K. Rowling’s world is a fantastical, charming, dramatic, and even upsetting one at times, but only because of how rich and believable it is. By the time of the seventh and final book, Harry Potter and the Deathly Hallows in 2007, millions of people of all ages, around the world, queued up to buy the book at midnight on its release date and finally follow Harry to his journey’s end. Arguably only Tolkein’s Middle Earth and C.S. Lewis’ Narnia have captured as many hearts as Rowling’s world of wizards and witches.